Christmas has passed, but the preferential is not over! 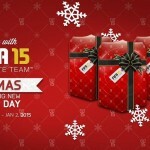 FUTMAS is now underway, If you want to know more about FUTMas, click here to view FUTMas FAQ For FIFA 15 Ultimate Team. 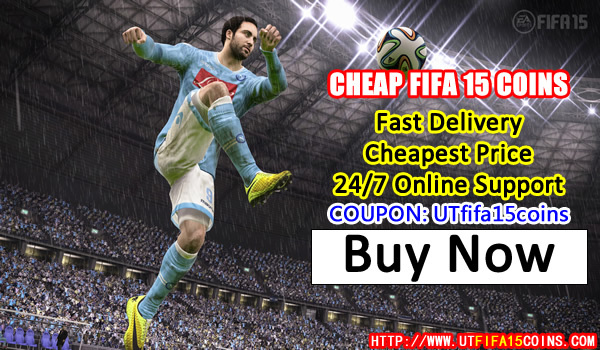 If you want to get more about Cheap FIFA 15 Coins Christmas promotions, click here to view Christmas Promotions and Coupon Code. Throughout this highly anticipated festive promotion you can expect either a Pack Offer (Happy Hour), or Tournament each day until January 2 2015! FIFA 15, FUTMAS, Pack, Day EIGHT Offer, Lightning Rounds, 25k Packs. Lightning rounds will be available every 2 hours until tomorrow (12am – 10pm UK!). We’ll be updating the details below as we go! Lightning rounds will also be on a FIRST COME, FIRST SERVED basis! The best of the best! 12 players, all gold, all RARE! It doesn’t get any better than that! Great value for maintaining your squads! Includes 12 consumables, at least 8 Gold with 1 Rare. 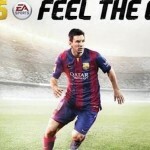 Nothing but players to build out your ultimate squads! 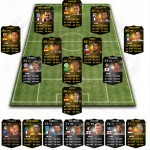 Includes 12 players, at least 10 Gold with 3 Rares.